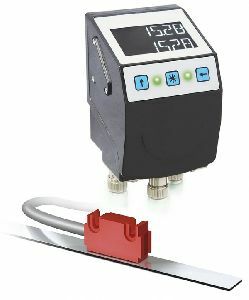 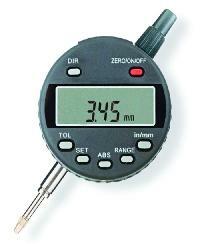 Accuracy : J : j, K Thermocouple +/-1%, Pt-100 -/+ 0.2% +/-1L.C. 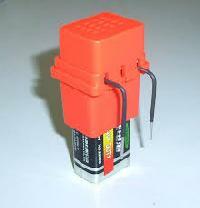 Retramission : 4~20 mA / 0~1V / 0~10 V etc. 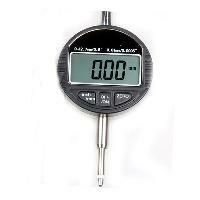 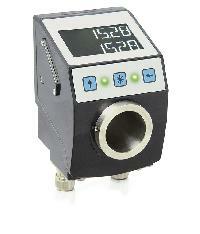 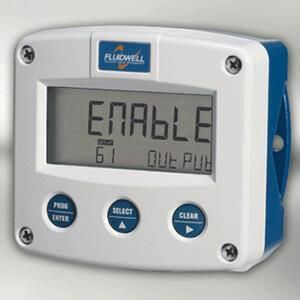 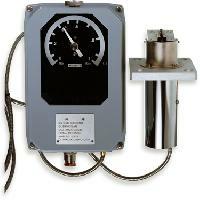 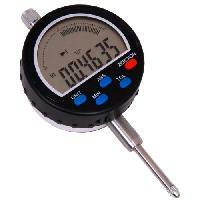 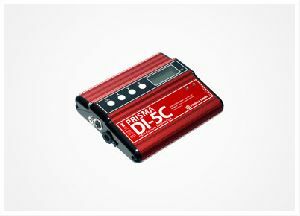 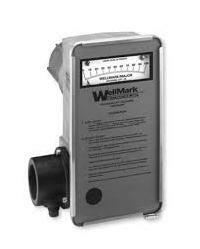 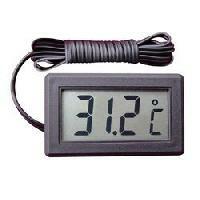 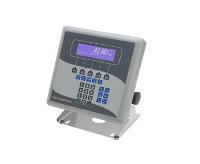 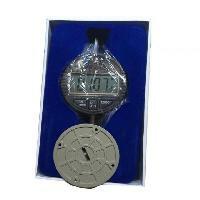 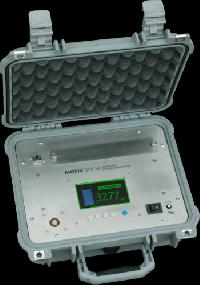 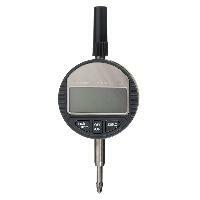 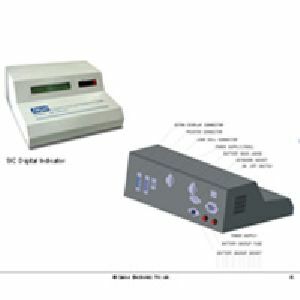 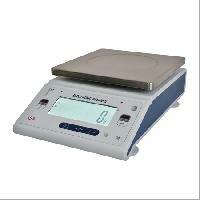 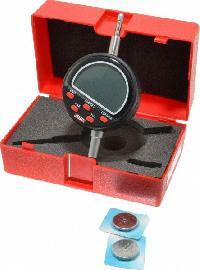 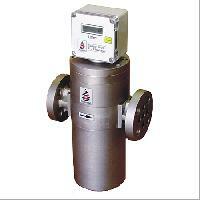 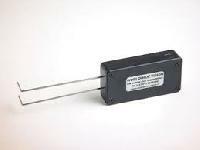 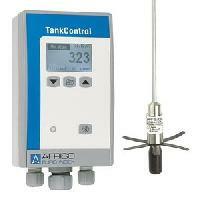 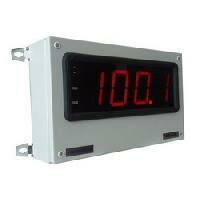 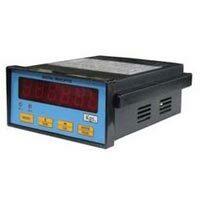 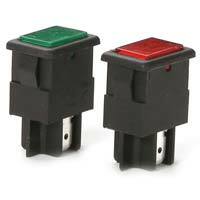 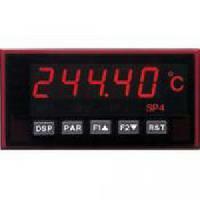 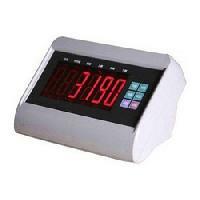 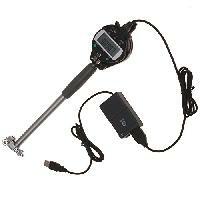 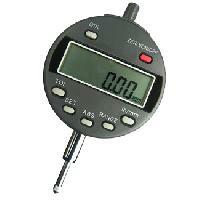 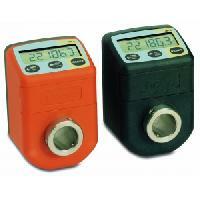 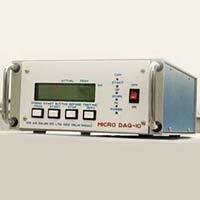 We deals in supplying of wide range of electronic Indicators.